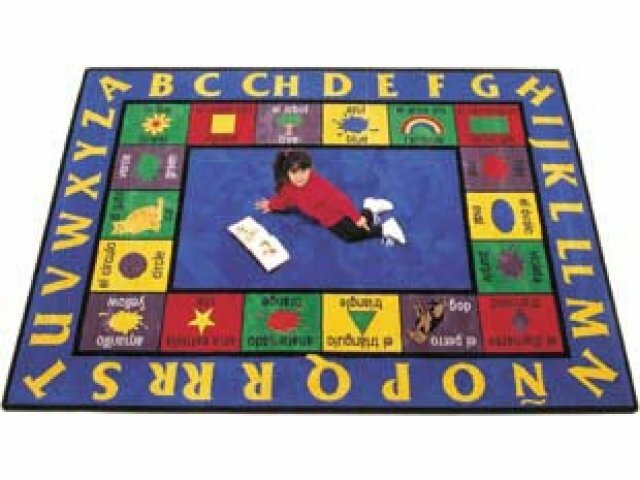 Celebrate diversity with this Bilingual Carpet! 18 inner squares teach basic shapes and colors in English and Spanish. 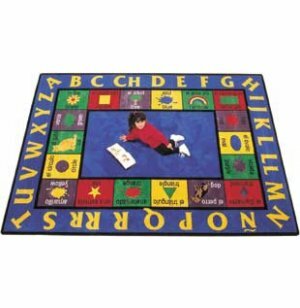 The rug's outer edge features the Spanish alphabet and seats up to 30 kids.